Ready or not, summer is a thing of the past and that means, back to school! While this is undoubtedly an exciting time, we know that whether this is your first child to leave the nest, or your last, goodbyes are never easy. Lucky for both of you, San Luis Obispo welcomes you and your child with open arms. We understand how hard it can be to send your student off to a new place, so we’ve pulled together the top five things to do with your new Mustang to make the most of your child’s move to San Luis Obispo. First and foremost, get yourself and your student familiar with home base, campus. It’s not only important for your student to feel comfortable in his or her new home, but for you to have a sense of where he or she will roam for the next several years. After touring campus during “SLO Days” most people have a general idea of where the dining areas, stadiums, and state-of-the-art recreation center are. However, if your student would like a little refresher, Poly Reps offer daily tours and they will gladly point out where his or her classes will be this quarter. As your student will soon discover, the Cal Poly campus isn’t just a place full of buildings and lecture halls. Cal Poly SLO is the second largest land-holding university in the nation and there are quite a few hidden treasures we recommend you visit while you’re in town. 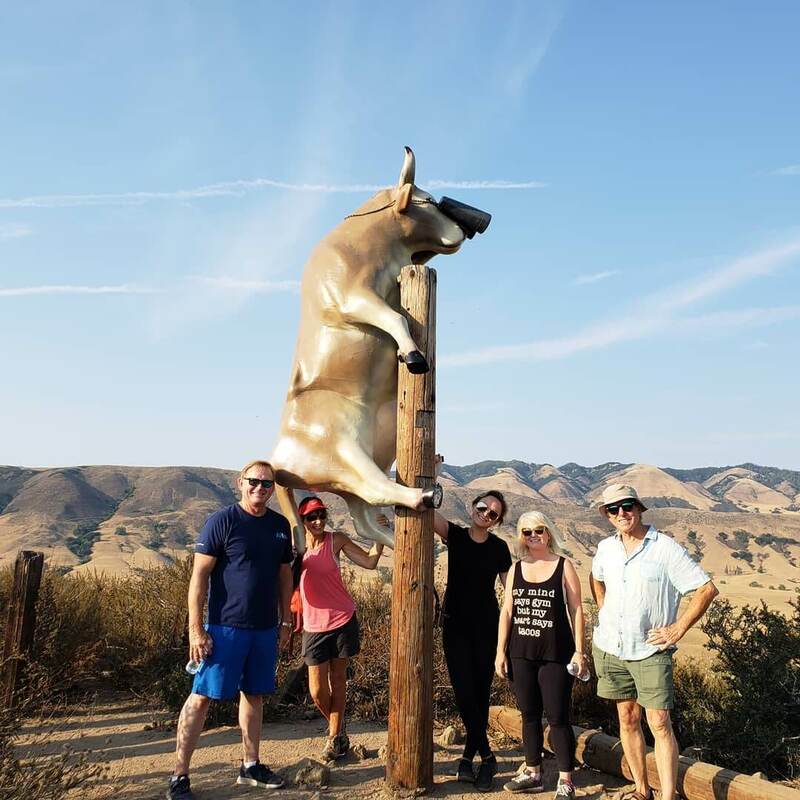 Take a hike out to Poly Canyon and explore Architecture Graveyard, or if you’re up for a little workout, venture further to the iconic Serenity Swing for an amazing view of the ravine. Spots like Architecture Graveyard, the campus dairy, and the Leaning Pine Arboretum are unique places your child will soon get the opportunity to explore and carry out the learn-by-doing motto. One of the greatest challenges for students entering college is realizing how much time they need to study; Cal Poly recommends that students study 2 hours/unit/week, which equates to 25-35 hours/week. 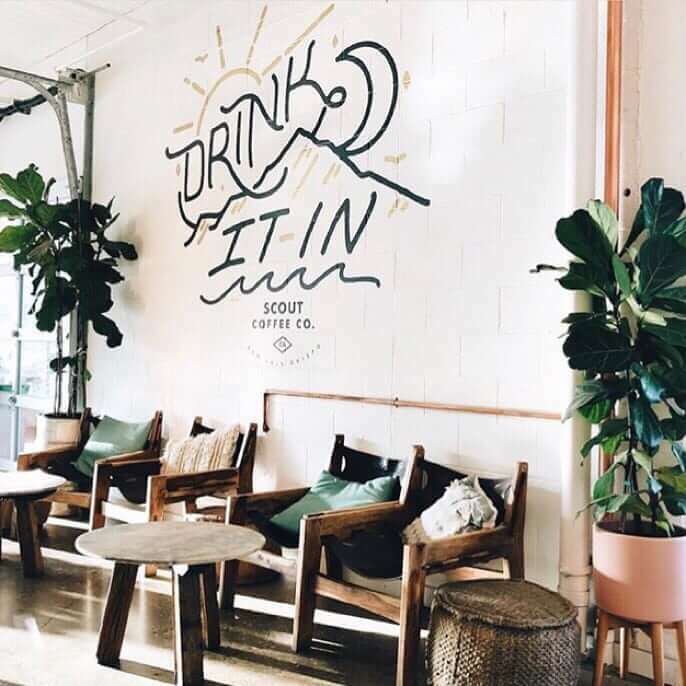 The thought of spending this much time studying might sound overwhelming at first, but luckily there are plenty of accommodating spots around town that can make hitting the books less grueling. Walking distance from campus you can find SLODoCo Donuts and Scout Coffee, two of the most popular places in town to grab a drink or snack and dive deep into schoolwork. You can check out these and multiple other coffee shops downtown to get a taste of some flavorful roasts and the preferred setting for Mustangs to enjoy a cup of joe with a side of studies. 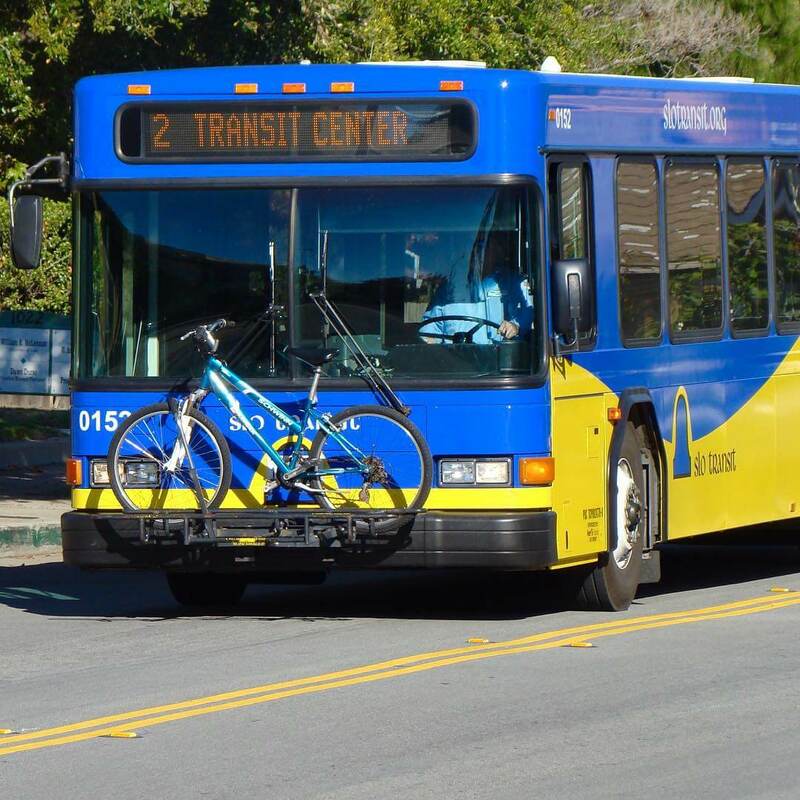 Getting to and from San Luis Obispo, as well as around town is easy, affordable, and makes having a vehicle unnecessary. With a University ID, students can hitch a ride on the bus free of charge from numerous stops downtown, on campus, and in neighborhoods throughout the community. In addition to the bus system, San Luis Obispo is home to an Amtrak Train Station and a newly renovated San Luis Obispo County Airport, making visiting home and returning to campus easy. We encourage you to check out these modes of transport or even take advantage of them yourself while you cruise the coast. Although Cal Poly has an array of delicious and healthy on-campus dining options, it’s always nice to get off campus for a meal every once in a while. 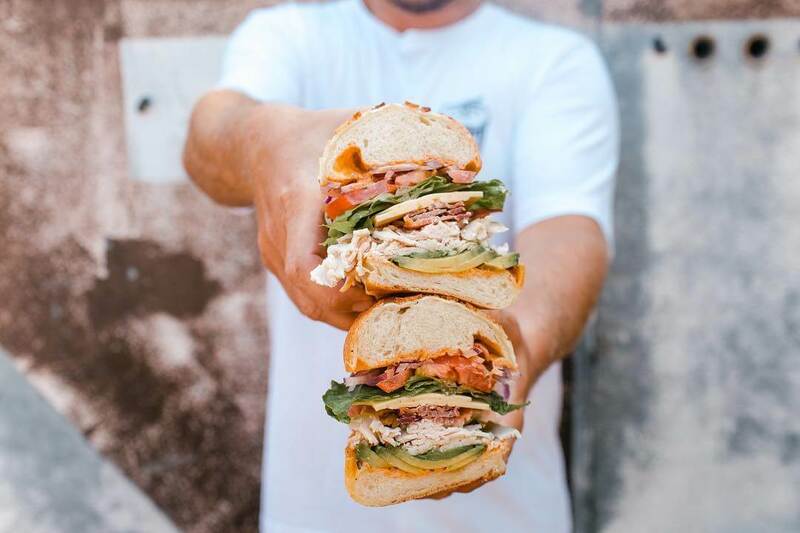 As a university town, San Luis Obispo caters to the college community offering many reasonably priced restaurants and daily discounts. From the 420 deals at High Street Deli to the all you can eat Woodstock’s pizza hours, you are guaranteed a full stomach within budget. Indulge in affordable, delicious bites at a happy hour AND finish off the night with an inexpensive sweet treat to show your student he or she can eat out without breaking your bank. We understand that college isn’t just about school, it’s a time for personal growth and exploration. Don’t miss out on getting out of your comfort zone with your child while partaking in one of the many outdoor adventures SLO has to offer! 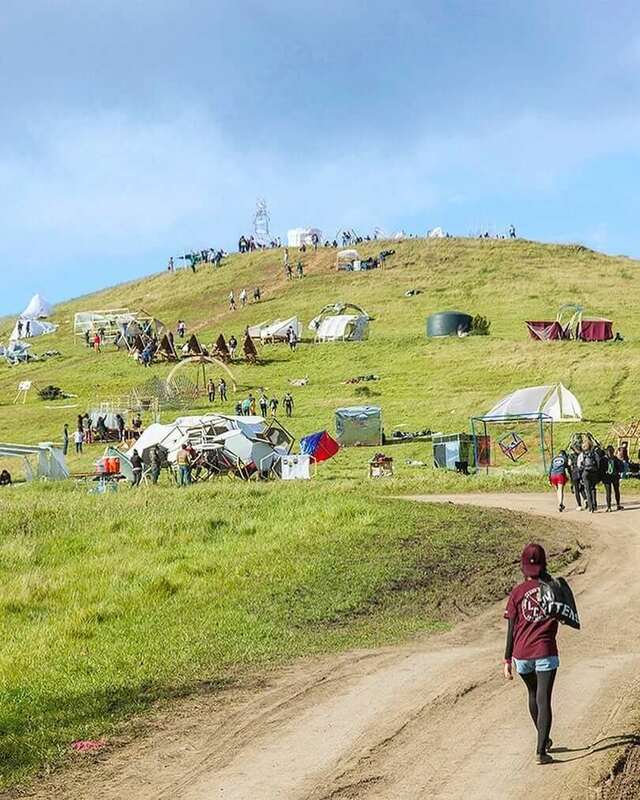 From hiking and kayaking, to rock climbing and zip lining, San Luis Obispo has tons of outdoor activities to enjoy and escape from the hectic of work and school.